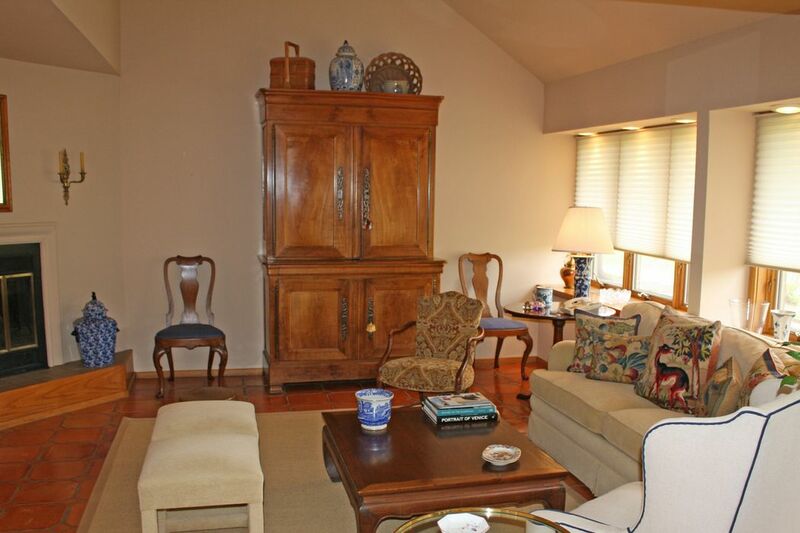 Dune Alpin East Hampton, NY 11937 | Sotheby's International Realty, Inc.
2 Bedrooms2 Full / 1 Partial Baths2,500 sq. 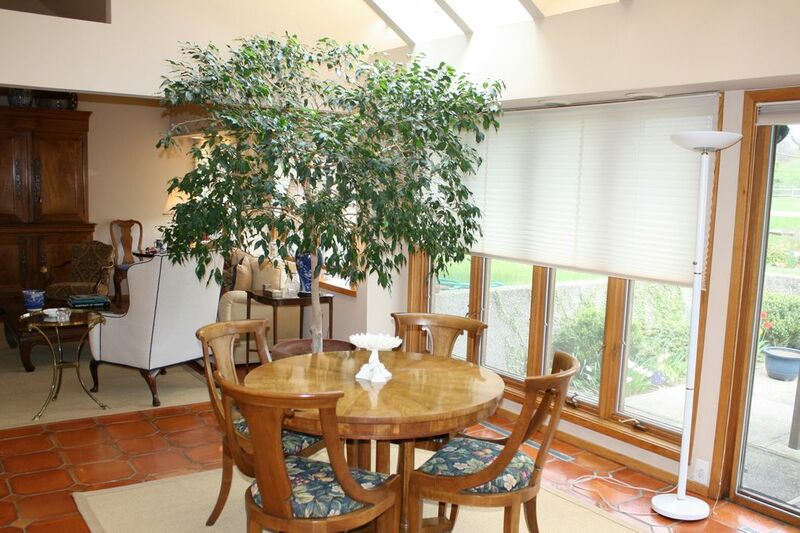 ft.
A truly wonderful cooperative unit in a desirable East Hampton Dune Alpin association, with community heated pool and tennis. 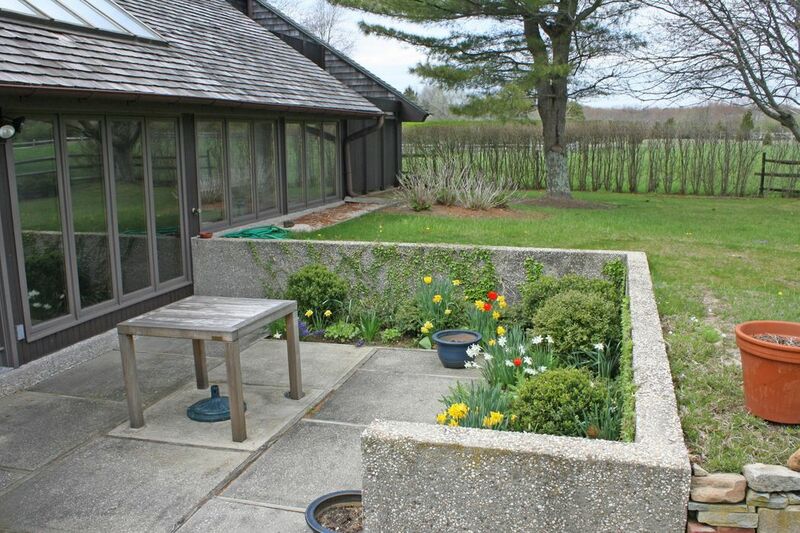 This unit features a lovely living room with views over a private terrace to open fields. 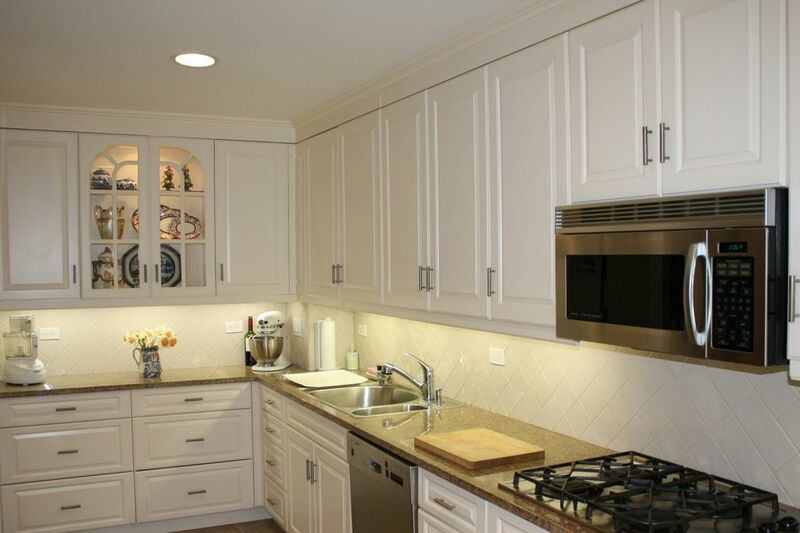 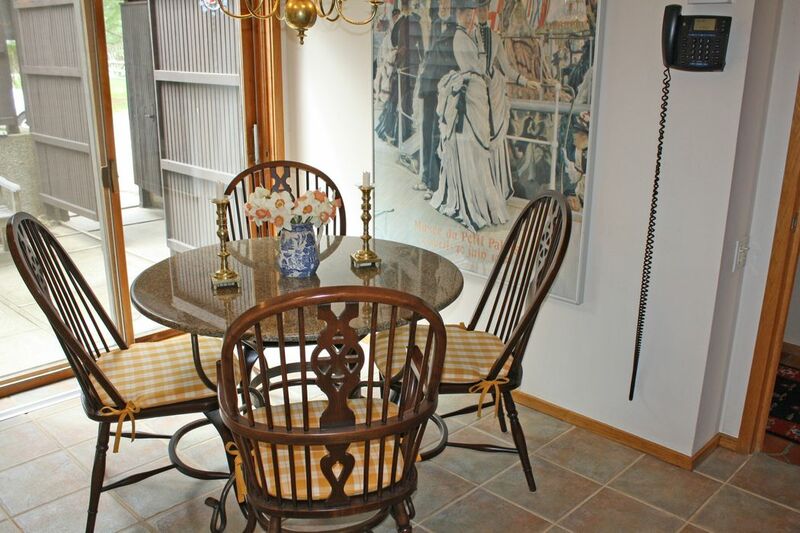 There is a separate dining room and top of the line remodeled kitchen. 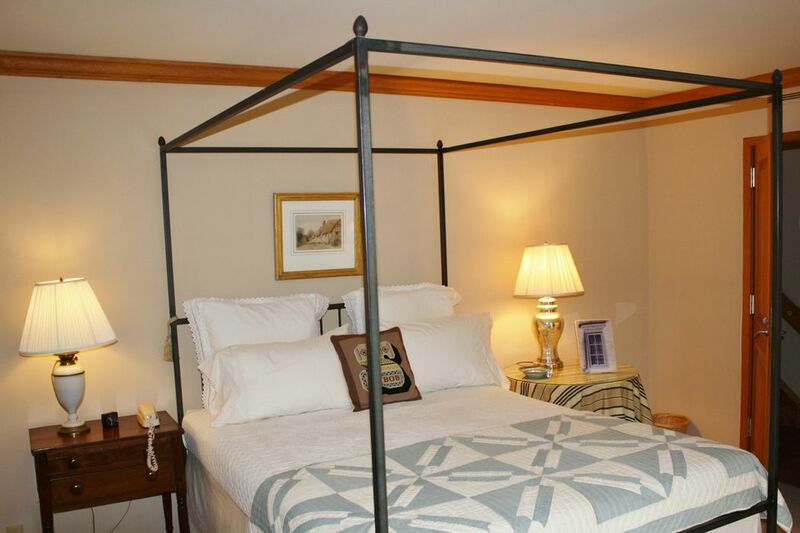 There are two large bedrooms each with bath - one on the first floor and one on the second floor. 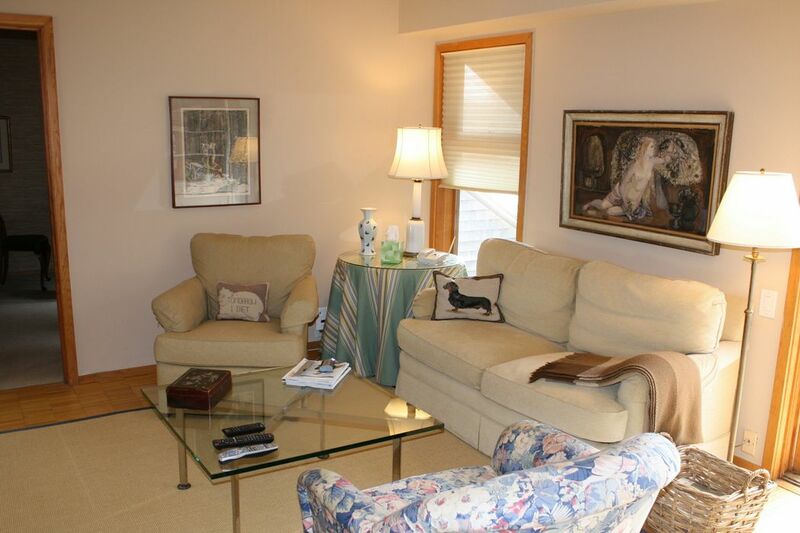 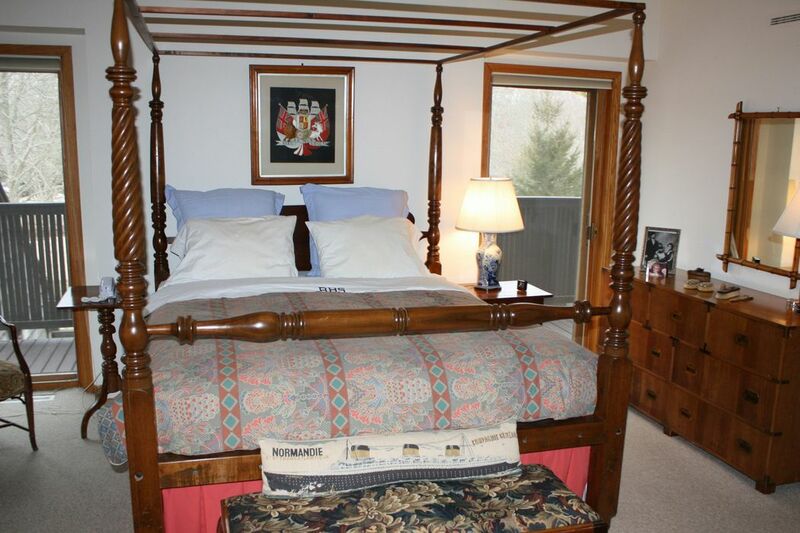 On the second floor, there is a sitting room adjacent to the master bedroom.